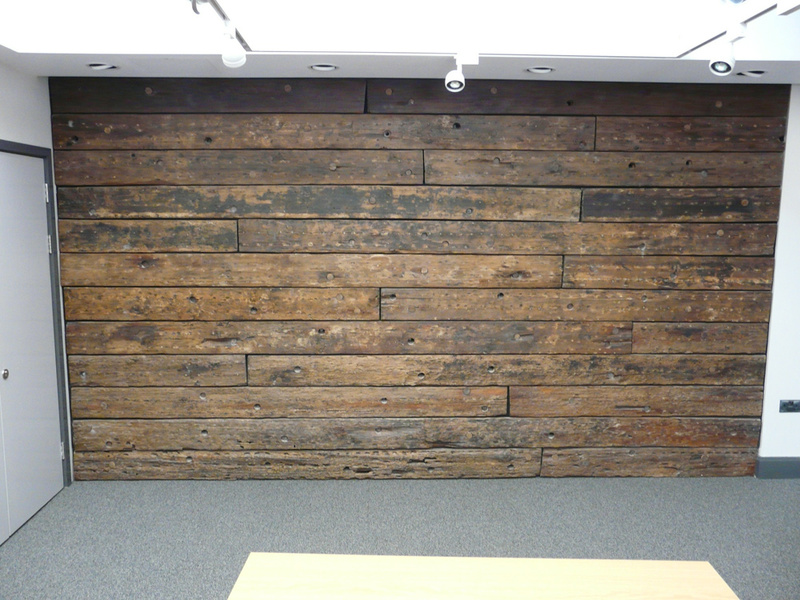 The Brunel Institute wanted a display for their seminar room wall. 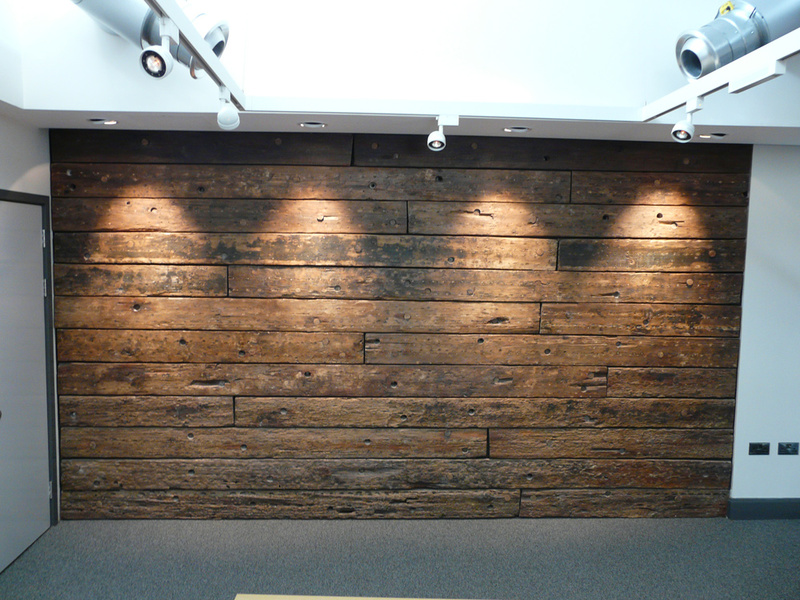 We at Eura used the wooden sheathing that had covered the ss Great Britain's historic iron hull to make a fascinating interpretation from below water level to deck level. 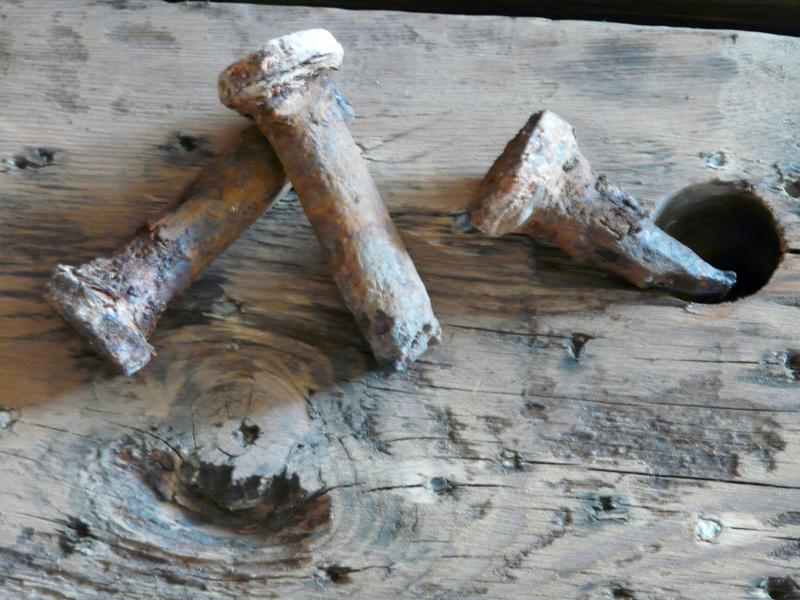 When the ss Great Britain was fitted with sails it was also sheathed in pine, sealed with pitch and red lead putty. 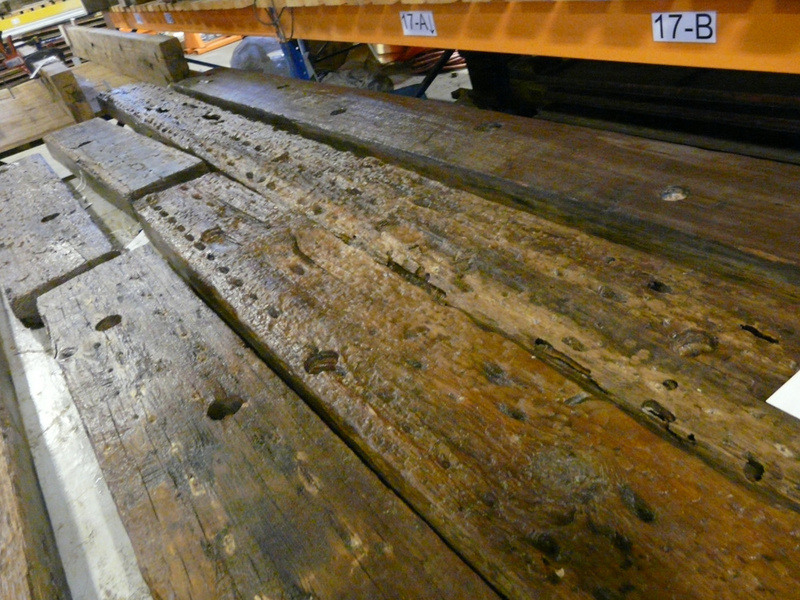 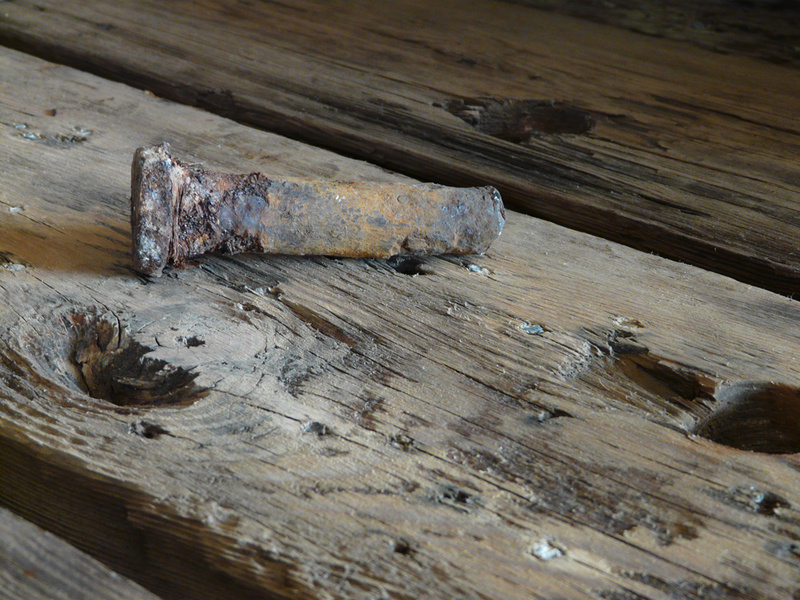 This planking, removed from the original iron hull had stood for many years awaiting an appropriate use. 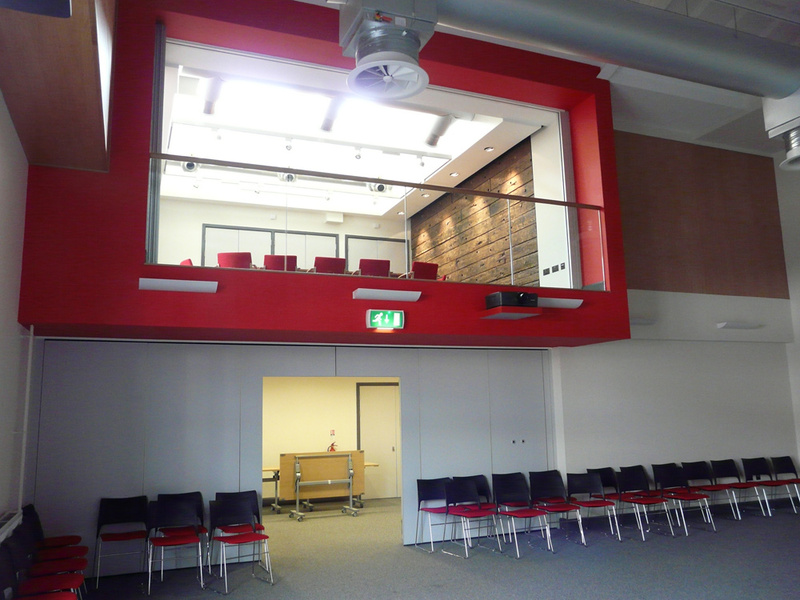 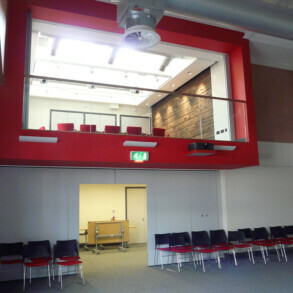 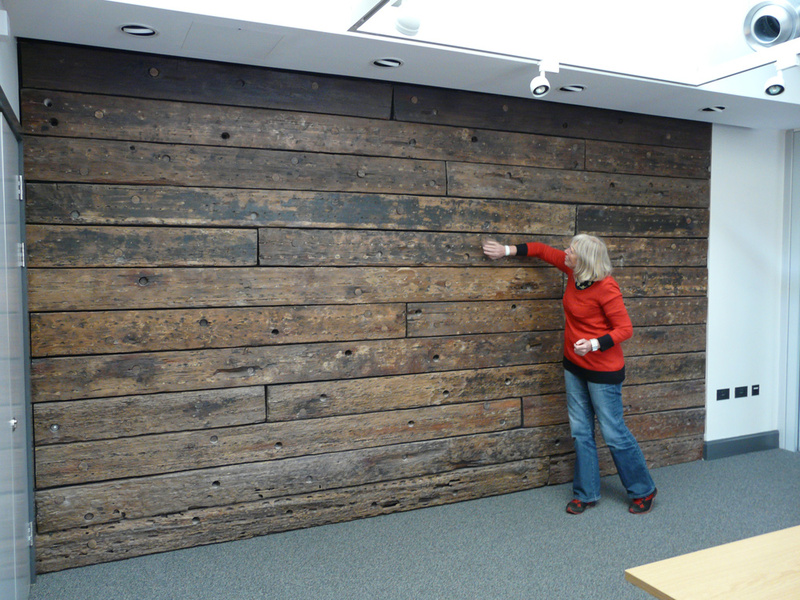 When the Brunel Institute decided it needed a piece for its seminar room wall it became apparent that this was the ideal use for the sheathing. 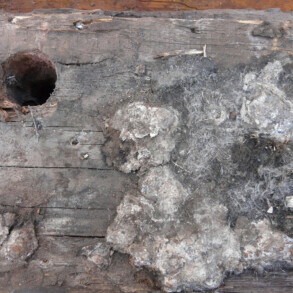 It was carefully checked and cleaned to remove not only splinters but harmful contaminants such as pitch, red lead paint and putty along with ancient sea life. 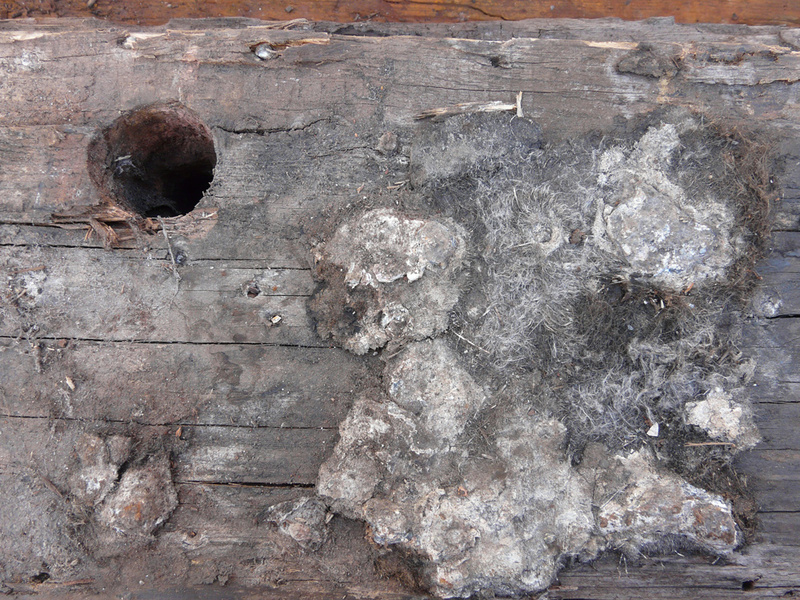 Decayed wood was rejected and the remaining was sufficient to clothe the seminar room wall with an interpretation of the hull from below water level to the deck. 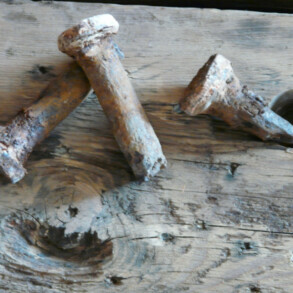 Spare offcuts were used to make plugs similar to those found when cleaning the wood. 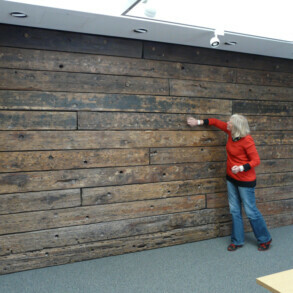 Every effort was made to maximise the use of the planking and any cuts were kept to a minimum. 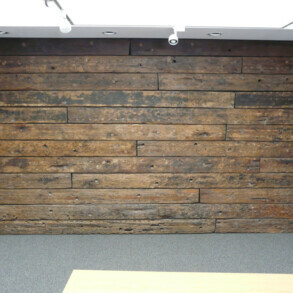 A coat of matt varnish was finally applied to further consolidate the planking. 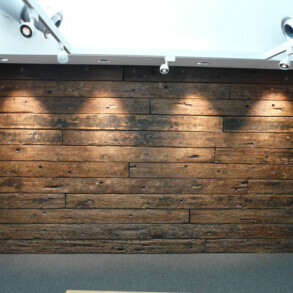 A slightly unusual, but highly creative use of what might otherwise have been left on the dockside. 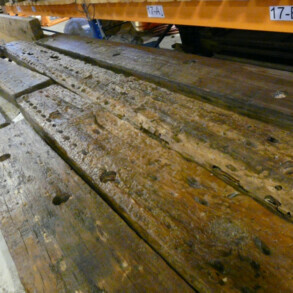 ss Great Britain – restoring Brunel’s ship back to her former glory.